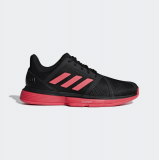 ADIPOWER HOCKEY Made for powerful players, these field hockey shoes have a breathable mesh upper..
A LIGHTWEIGHT RUNNING SHOE FOR COMPETITION OR SPEED TRAINING. 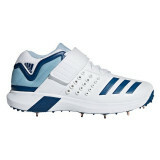 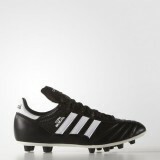 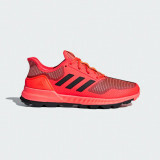 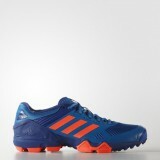 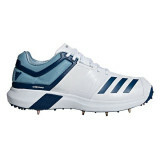 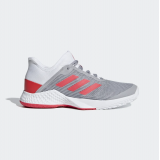 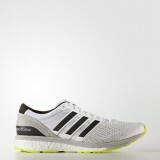 Light and ready to race, these men'..
ADIDAS ADIZERO CLUB LIGHTWEIGHT SHOES FOR COOLNESS ON COURT. 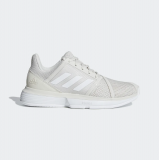 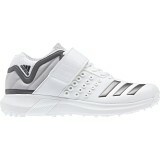 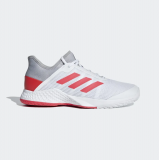 Keep your cool when it's all on t..
ADIDAS ADIZERO CLUB SHOES LIGHTWEIGHT SHOES FOR COOLNESS ON COURT. 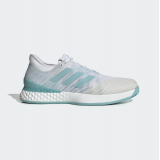 Keep your cool when it's al..
ADIZERO UBERSONIC 3 X PARLEY LIGHTNING-FAST SHOES THAT SERVE UP A BRIGHTER FUTURE. 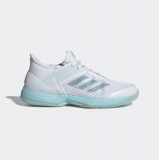 Spin every ..
ADIDAS COURTJAM BOUNCE CUSHIONED SHOES FOR SOLID PLAY ON COURT. 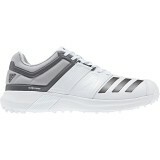 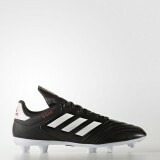 Rule the court in these ..